Time spent illegally in the U.S. can affect your green card application. If you accrued 180 days of unlawful presence or more, then you could be required to stay outside the United States for three to 10 years. Luckily, there is a solution. What Is the I-601A, Provisional Waiver for Unlawful Presence? The Provisional Waiver for Unlawful Presence is available to certain immigrant visa applicants who are spouses or parents of U.S. citizens and permanent residents. This waiver is not necessary for individuals immigrating in the United States, or applying for adjustment of status (I-485). The I-601A Provisional Waiver is for individuals who do not qualify to apply for a green card from within the United States (adjustment of status). These applicants are required to travel abroad to their country of birth, citizenship or origin, to attend an interview at a U.S. embassy or consular office. The I-601A waiver becomes necessary if you entered the U.S. without inspection or admission, and have accumulated more than 6 months to one year of unlawful presence in the United States. 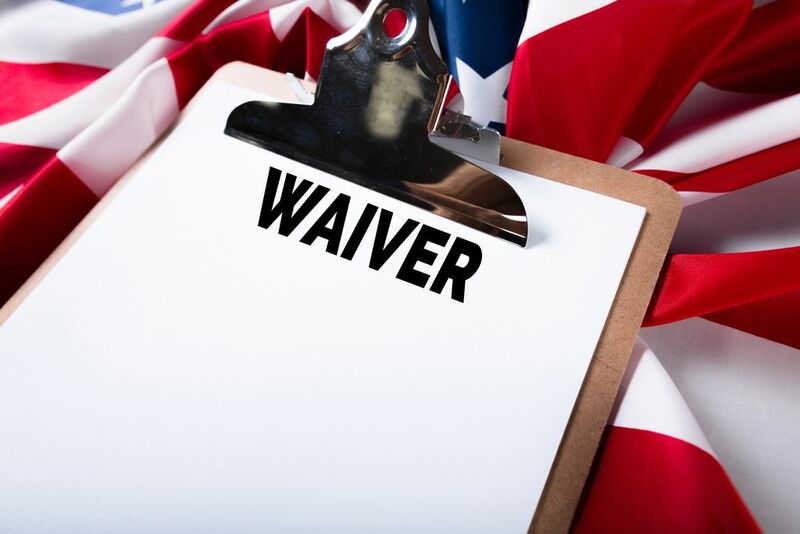 If you leave the United States to go to your interview abroad without an approved provisional waiver in hand, your case will be denied and you may be at risk of having to spend, at best, a few years outside the U.S. while waiting for a waiver to be approved abroad. In the worst case, you may have to spend over 10 years abroad. The I-601A Provisional Waiver is a waiver that you apply for INSIDE the United States. It allows you to stay in the United States until your unlawful presence is forgiven or waived. The I-601A Provisional waiver waives the unlawful presence bar, allowing immigrants to continue the immigrant visa process without having to spend years apart from their families. Do I Have to Leave the U.S. if I’m Approved for a Waiver? While you will be required to leave the country to attend your visa interview at a U.S. consulate or embassy, you only need to be gone for the interview and no longer. Without the waiver, you may be required to wait out an unlawful presence bar. 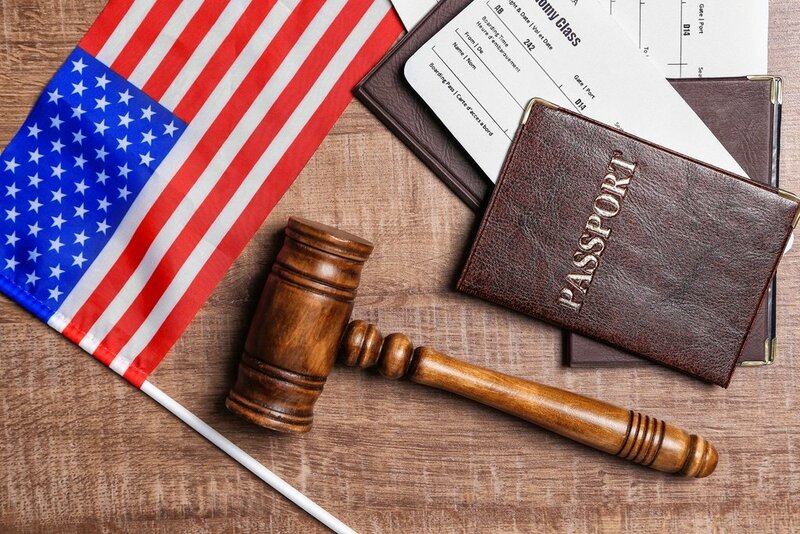 The bar is three years if you depart the United States after having accrued more than 180 days but less than 1 year of unlawful presence during a single stay. The bar is 10 years if you depart the United States after having accrued one year or more of unlawful presence during a single stay. The Provisional Unlawful Presence Waiver doesn’t change the immigrant visa process. If you were not eligible to apply for a green card through adjustment of status (Form I-485) before the waiver was approved, it won’t change that fact. You will still be required to leave the country to process your immigrant visa at a U.S. embassy or consulate abroad. Who Is Eligible for a 601A Waiver? Have been selected to participate in the Diversity Visa Program (Green Card Lottery) or are the spouse or child or someone who has been selected. Be able to demonstrate that refusal of your admission to the United States will cause extreme hardship to your U.S. citizen or permanent resident spouse or child. Not all immediate relatives of U.S. citizens qualify for a Provisional Unlawful Presence Waiver. If you are in removal proceedings, it may be difficult to get approved for a waiver (but it is still possible). You may not qualify if you have a final order of removal, exclusion, or deportation. If you have a final order of removal, exclusion, or deportation, you can only seek a provisional unlawful presence waiver if you applied and were approved for Form I-212, Application for Permission to Reapply for Admission into the United States After Deportation or Removal. To apply for a Provisional Unlawful Presence Waiver, you must complete the USCIS Form I-601A, Application for Provisional Unlawful Presence Waiver. You will need to include certain evidence that proves you are eligible. The required evidence depends on your basis for eligibility and your particular circumstances. All applicants must show that they have a U.S. citizen or permanent resident spouse or parent (qualifying relative) who would experience extreme hardship if they are refused admission to the United States. The U.S. Citizenship and Immigration Services (USCIS) requires that you prove your absence from the United States will cause your U.S. citizen or permanent resident spouse or parent extreme hardship. To do this, you’ll need submit convincing evidence. A lawyer can help you compile this evidence and it’s good idea to get a lawyer’s advice due to the complexity and risk of this application. If you have any questions about the Provisional Unlawful Presence Waiver or think you might be eligible, I'd be happy to help. I’m a dedicated and passionate immigration attorney, fluent in English and Spanish, located in the Los Angeles area. Call (310) 803-3040 or visit https://abaudlegal.com/appointment/ to schedule an appointment.